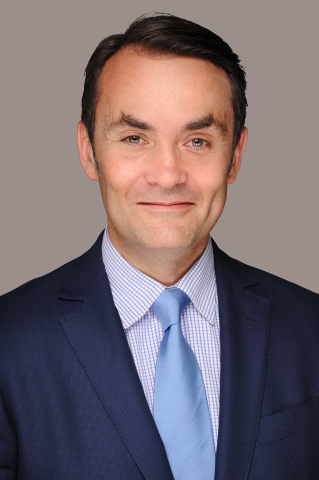 Philippe Taillardat brings to CONQUEST over 25 years of Asset Management and Investment Banking experience, primarily in principal investing, financial advisory, equity and debt financing across global infrastructure and sustainable energy sectors. Philippe was most recently Co-Head of Infrastructure Investments Europe at First State Investments, which he helped transform into one of the leading billion+ European infrastructure fund manager in core / core+ strategies. Earlier in his career, Philippe held various senior banker and investment roles at Amundi, Credit Agricole CIB, Credit Suisse, AXA and BNP Paribas. CONQUEST is an independent asset management and financial advisory firm with significant expertise in a broad range of international transactions and strategic situations. Institutional investors and corporate partners trust CONQUEST to provide thoughtful, customized strategies and solutions that help drive and deliver their core and long-term financial goals. CONQUEST investment approach boils down to crafting transaction opportunities with long-term yielding objectives, less correlated and inflation linked, which implies Trust and alignment of interest with our investors and partners, earned thanks to common successful achievements. With offices located in Dublin, Luxembourg, Paris and Hong Kong, and a partnership in India, the Firm has an expert team of 25 professionals, working seamlessly across geographies on our clients’ behalf. This press release is intended for information only, aimed solely at the media and should not be further distributed to individual and/or corporate investors, and financial advisers and/or distributors. The information included within this document and any supplemental documentation provided should not be copied, reproduced or redistributed without the prior written consent of Conquest Group.